Congratulations to Sophia Li who won the National Girls 10-11 Division! Please visit the link below for a fun video with Brian Crowell and Frank Darby, and information about our finalists, Sophia, Owen, Alexa, and James! Sign up to be a PGA Jr. League Captain! Now is the time to register to be a captain for the 2019 Season! Season of Giving - Donate! Tis' the season to give back! We are thankful for those who have helped us achieve our Foundation goals so far. To learn more about our efforts, visit our donation page below! The Met PGA Foundation Bag Drive is an opportunity to help raise money for our Foundation, while earning your own personalized Sun Mountain Golf Bag! Our youth involves three main organizations, The Met PGA Junior Tour, Drive Chip and Putt Championship, and PGA Jr League. 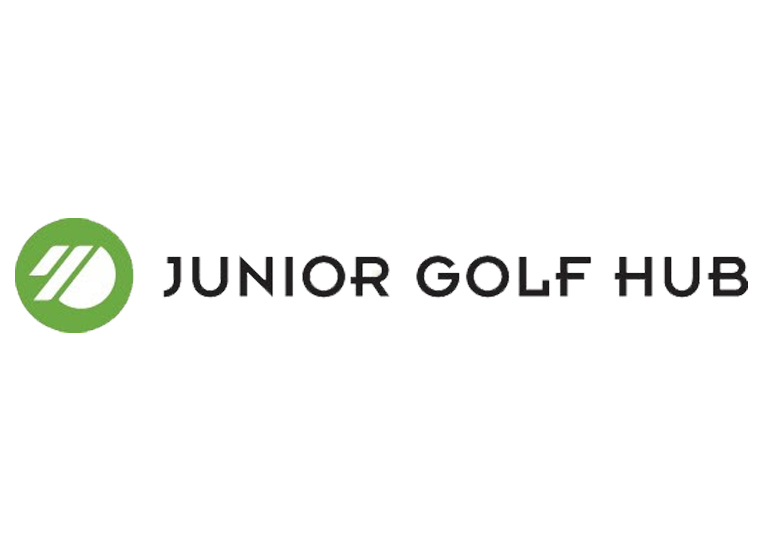 The Met PGA Junior Tour provides junior golfers with access to tournaments, clinics, and programs to improve their game and grow in the golf industry. The Drive, Chip and Putt Championship is a nationwide junior golf development competition. PGA Junior League is a fun, social and inclusive opportunity for boys and girls ages 13 and under to learn and enjoy the game of golf. Met PGA HOPE (Helping Our Patriots Everywhere), is an adaptive golf program offered free of charge by PGA Professionals that utilizes golf as a rehabilitation tool to improve our veterans' quality of life by enhancing their mental, social, physical, and emotional well-being. The program is open to all veterans with an emphasis on serving those with physical and emotional disabilities who would benefit the most from such an initiative. The First Tee of Metropolitan New York was founded in 2001 at Mosholu Golf Course in the Bronx. We strive to provide resources, professional expertise and programs to make golf accessible to all segments of the population through various community outreach programs such as: Golf-in-Schools, PSAL, and Girls Golf and FORE. Our PSAL program pairs PGA Professionals with 40 inner-city school teams to enhance their knowledge and skill level and has over 350 kids participating. Met PGA Junior Tour Golfer, Sophia Li, of Fresh Meadows, wins the 10-11 Girls Division at Augusta National! Your browser does not support iframes.